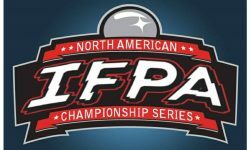 IFPA presents World Championship Week! 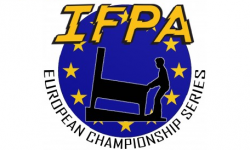 - IFPA presents World Championship Week! IFPA presents World Championship Week! 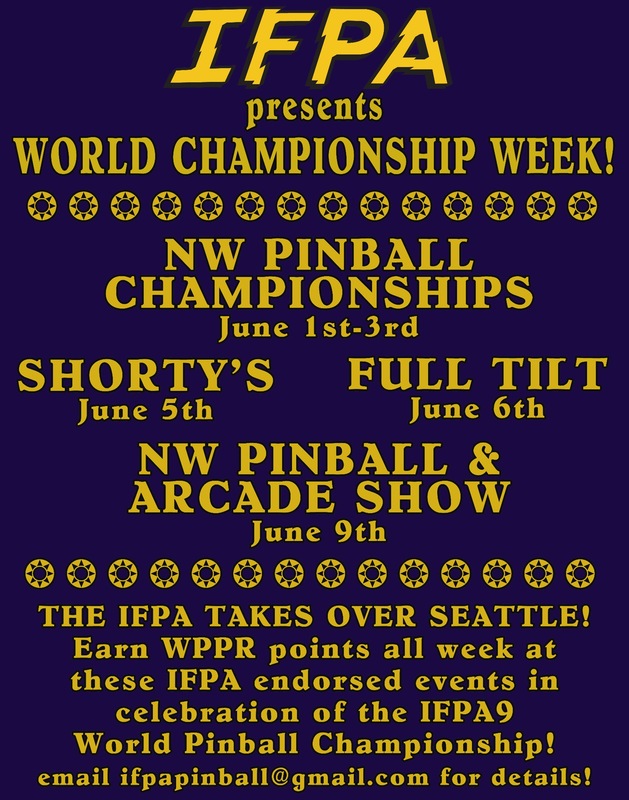 In celebration of the upcoming World Pinball Championship this June, the IFPA will be taking over Seattle with a WPPR point bonanza of tournaments for flipper fanatics to enjoy! 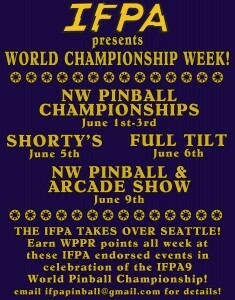 World Championship Week starts with the NW Pinball Championships, the official IFPA Satellite event for IFPA9. 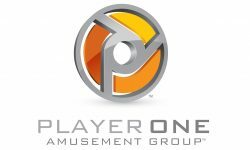 Taking place June 1st-3rd in Maryville, WA, tournament directors [player]Cayle George[/player] and [player]Eden Stamm[/player] have created an event of the highest quality, offering one of the largest prize pools available in the US. 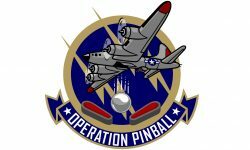 As the official IFPA Satellite event for IFPA9, there is ONE spot available to get into the field of 64 players and play for the right to be crowned World Pinball Champion. 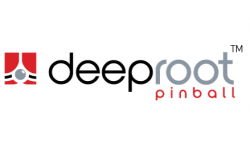 Full details of the NW Pinball Championships can be found HERE. 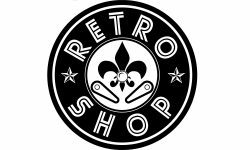 After allowing players a chance to recover on Monday, the IFPA will be back in action Tuesday, June 5th with the Pre-IFPA Shorty's Tournament. 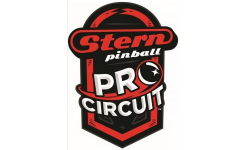 Held at the famous Shorty's arcade in the heart of downtown Seattle, IFPA Canada Country Director [player]Eden Stamm[/player] will be serving as tournament director. 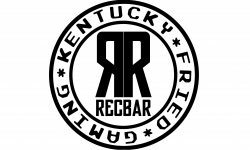 Full details including schedule, format, entry fees, prizes will be available soon. Learn more about Shorty's HERE. World Championship Week continues Wednesday, June 6th the IFPA moves on to Full Tilt Ice Cream in Ballard, where we will be hosting the Pre-IFPA Full Tilt Tournament. 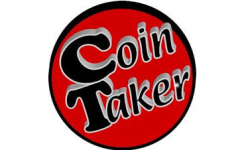 Top 10 world ranked player [player]Trent Augenstein[/player] will be volunteering as tournament director for this event. 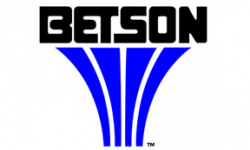 Full details including schedule, format, entry fees, prizes will be available soon. Learn more about Full Tilt HERE. 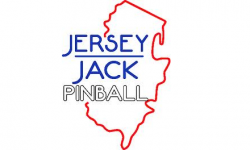 Saturday, June 9th, the Northwest Pinball & Gameroom Show will be hosting an IFPA tournament with qualifying from 10am through 4pm, and finals to follow right after. 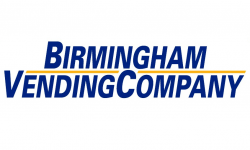 Full details of the tournament is available HERE. 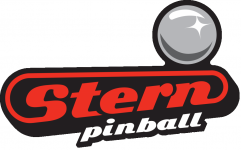 Full details about the Northwest Pinball & Gameroom Show are available HERE. 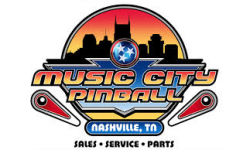 Finally, Sunday, June 10th, IFPA's World Championship Week concludes with the crowning of the new World Pinball Champion. Hosted by former NBA great [player]Todd MacCulloch[/player] and sponsored by Stern Pinball, Jersey Jack Pinball, AAMA, AMOA, Marco Specialties, Pinball Life, Gameworks, Play Meter Magazine, Raw Thrills, Betson, Pinball Center, Farsight Studios, Zen Studios and Planetary Pinball Supply, the IFPA9 World Pinball Championship will feature the most competitive field of participants in pinball tournament history from 12 countries, including 7 former World Champions. 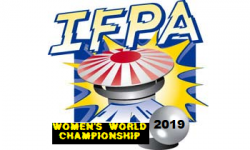 IFPA9 will be happening all day on Friday and Saturday as we work the field down from the 64 qualifiers, to the 8 finalists that will be competing Sunday morning for the World Championship. Full details for IFPA9 are available HERE. 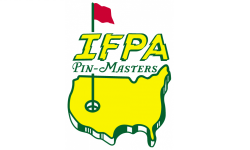 For any questions regarding any part of IFPA's World Championship Week, contact the IFPA at ifpapinball@gmail.com.